You have the exact same job as millions of kids your age -- you're a student! Your job is to gather information and learn fundamentals that will benefit you all through your life. It's actually pretty exciting when you think about it that way! 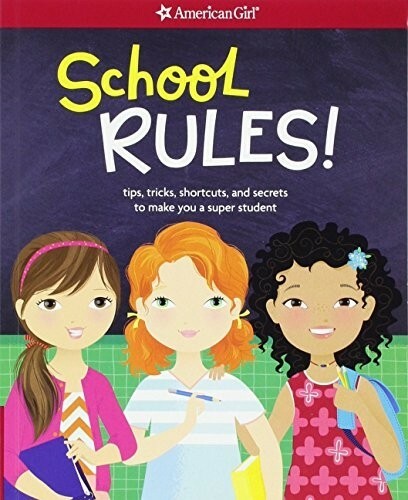 So, whether you go to public, private, or home school, this book is for you. 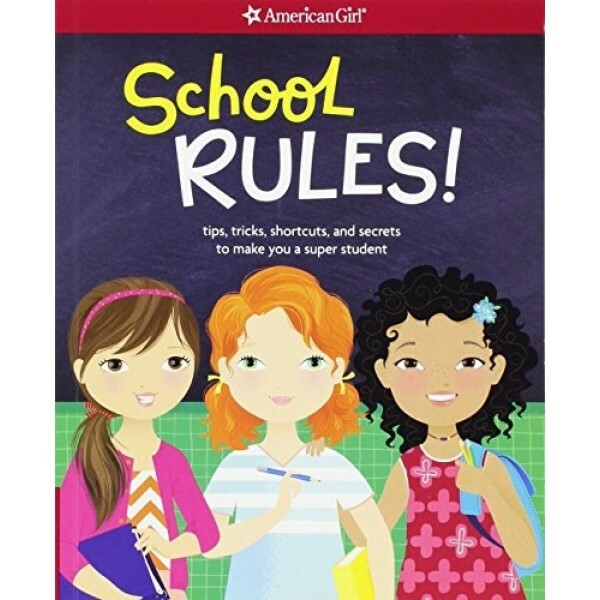 It's filled with quizzes, tricks, and awesome advice about school. There isn't a magical equation for becoming the "best student ever," but this book will help you be the best student you can be. Even better, share it with a friend and make your learning experience double the fun!